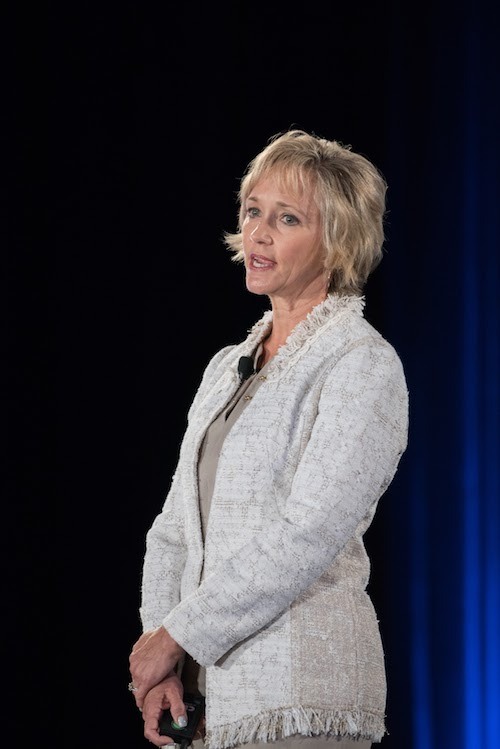 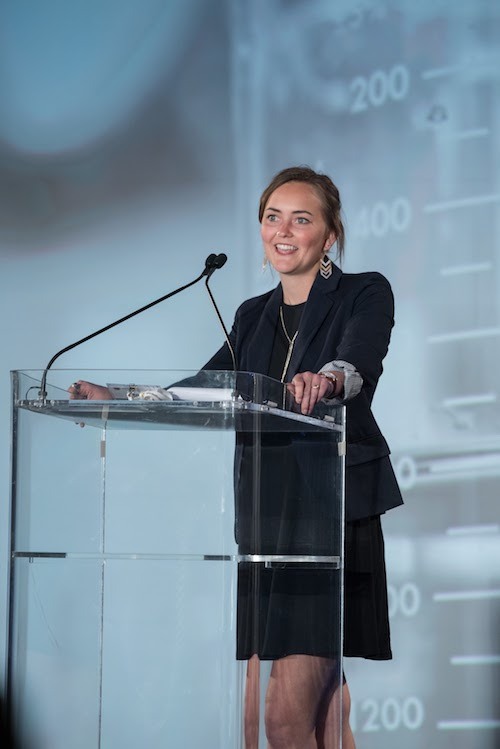 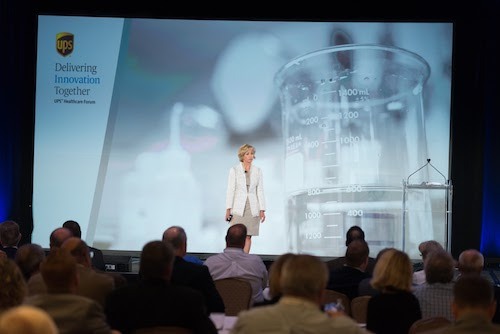 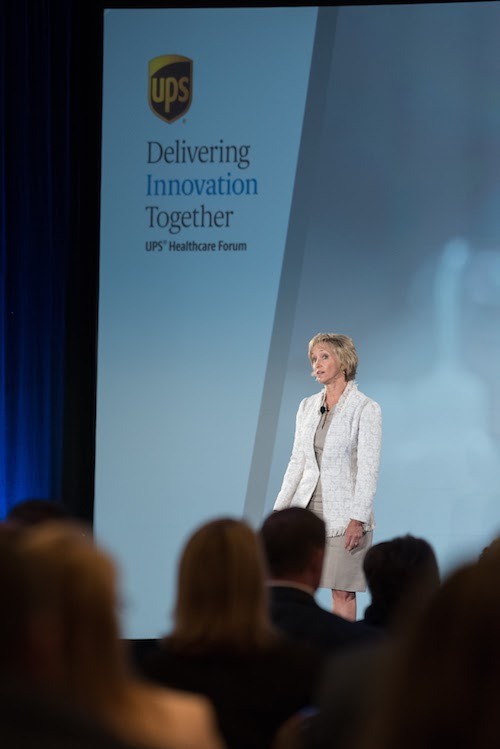 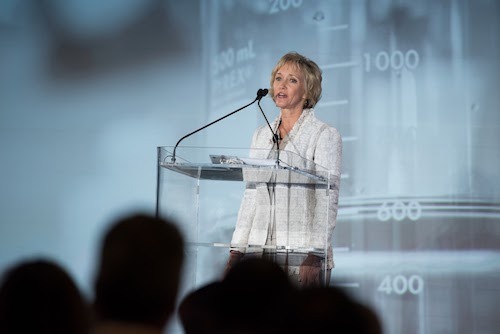 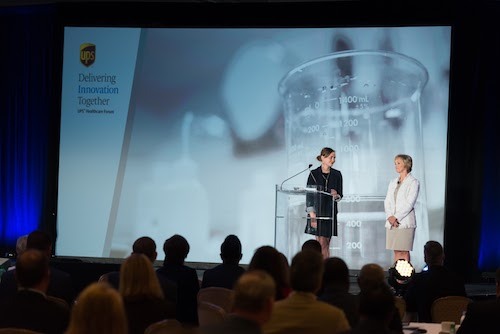 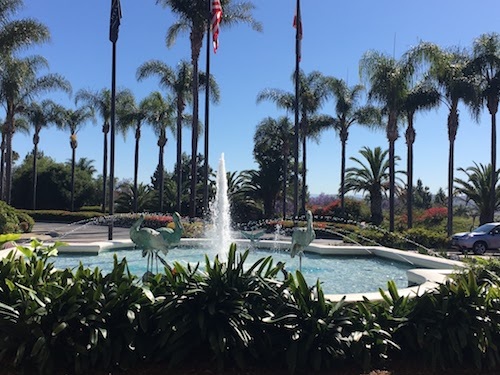 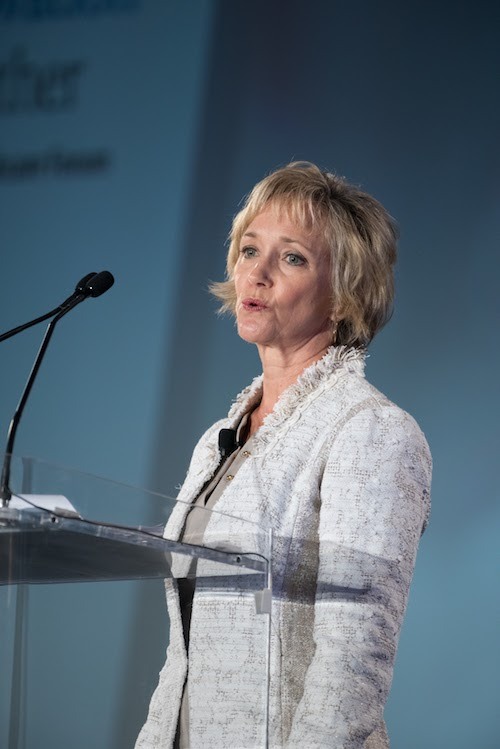 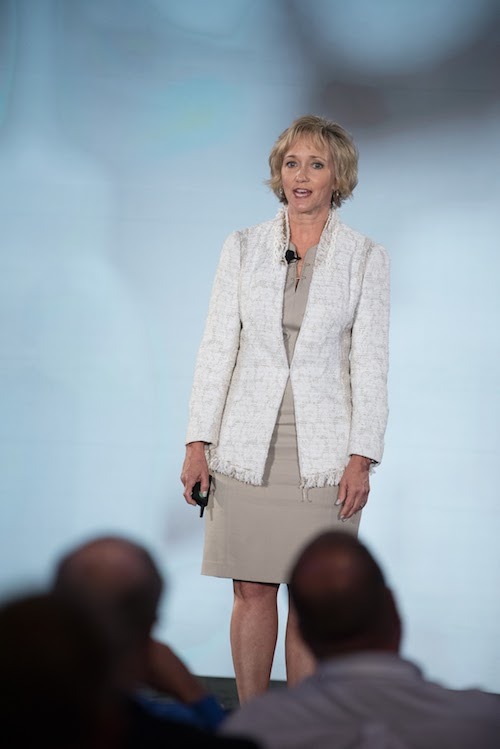 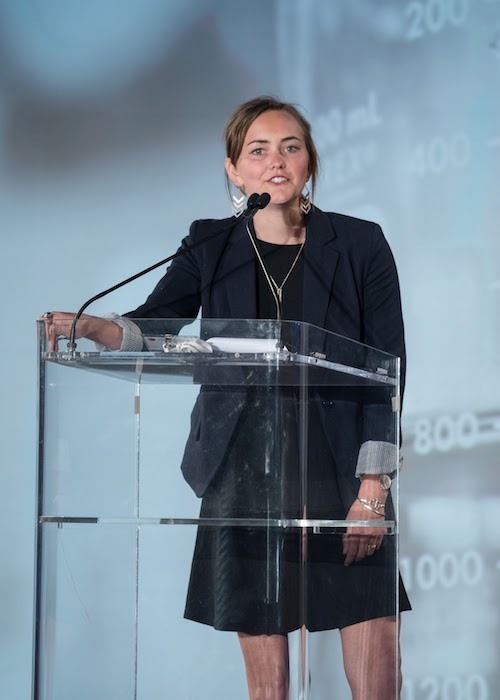 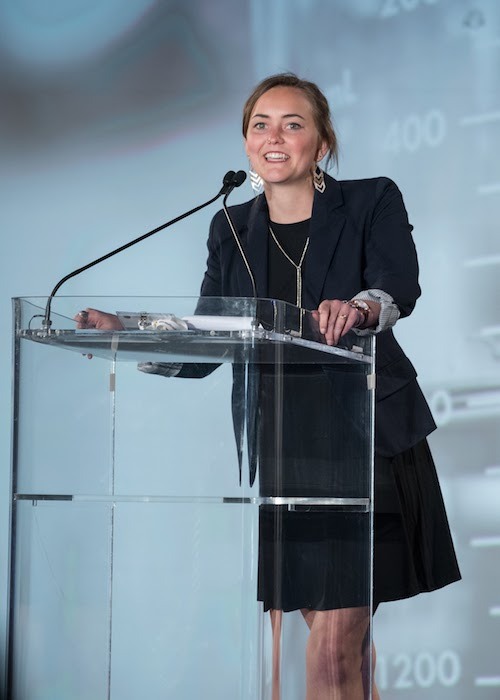 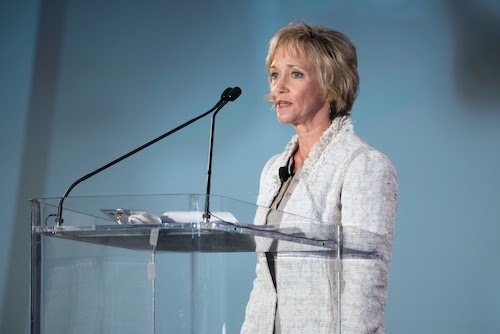 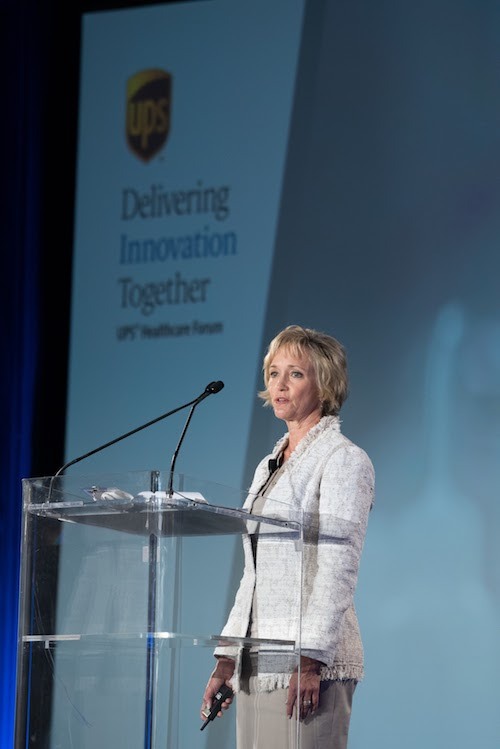 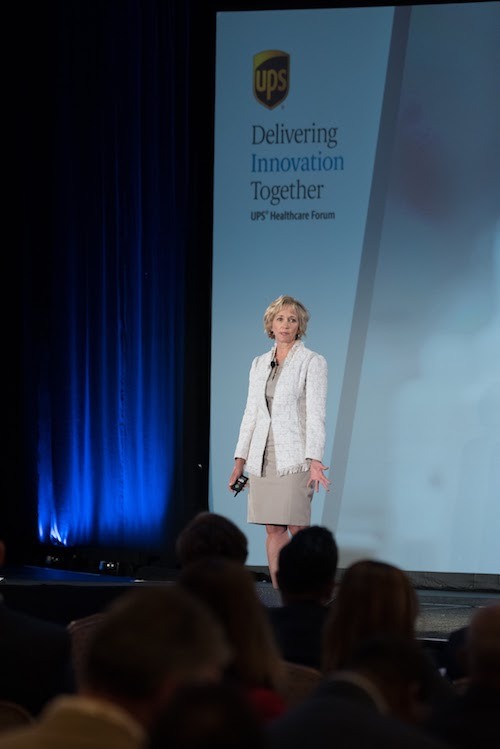 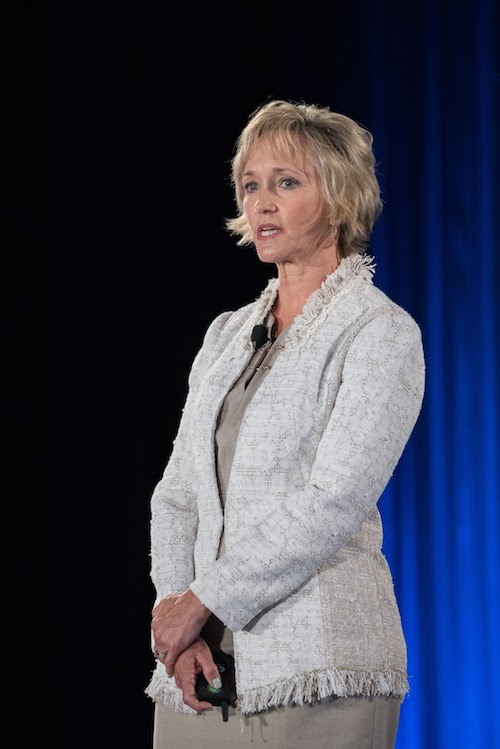 FORT WORTH (July 6) – The Rutledge Foundation, a Fort Worth based non-profit had the opportunity to present the latest immunotherapy research and drug development for young adult cancer at the 12th annual UPS Healthcare Forum in San Diego, California on May 18. 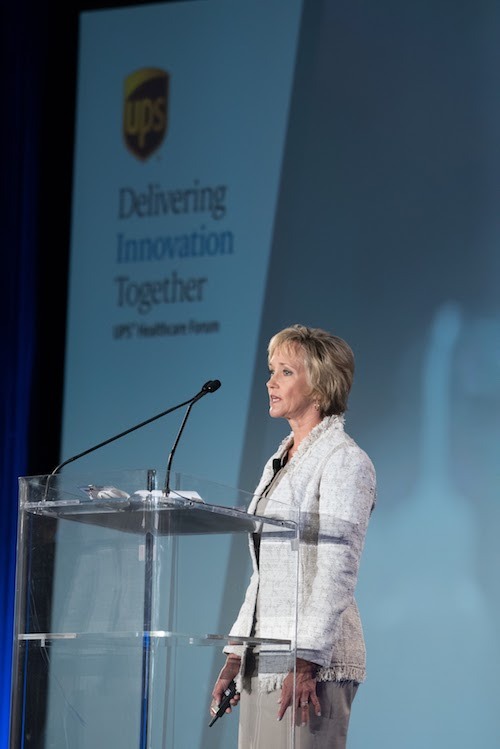 The invitation-only Healthcare Forum provided Executive Director, LauraRutledge a select audience of senior executives from the world’s leading healthcare and life-sciences companies to share the Foundation’s efforts and to address the lack of change in cure rates in over 35 years for young adult cancer patients. Along with sharing the Foundation’s programs, young adult cancer survivor, Carley Rutledge joined her mother, Lauraon stage to tell her personal experience participating in the clinical trials of these new treatments and the positive impact they made on her journey to being cancer-free. 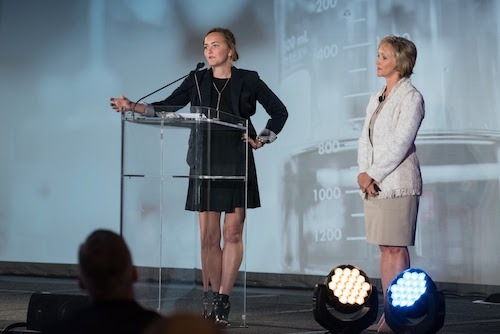 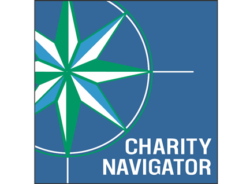 The Foundation has supported research for three targeted/immunotherapy drugs and a lipoprotein delivery system that will reduce side effects of otherwise toxic treatments and continues to raise funds and awareness for young adult cancer. 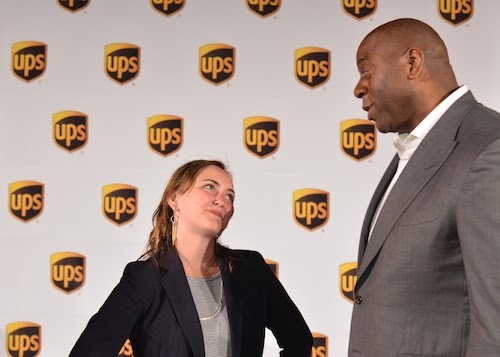 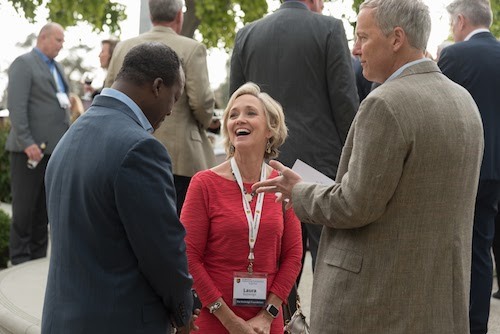 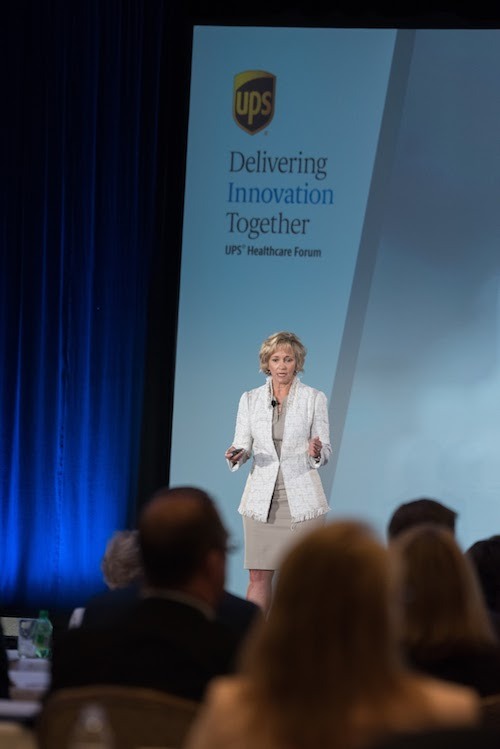 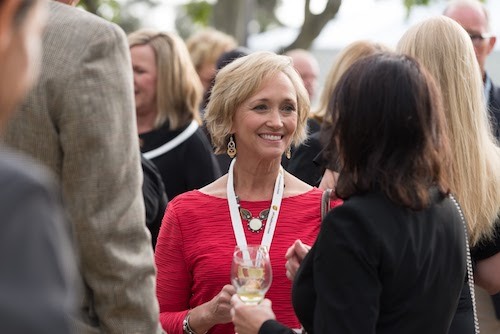 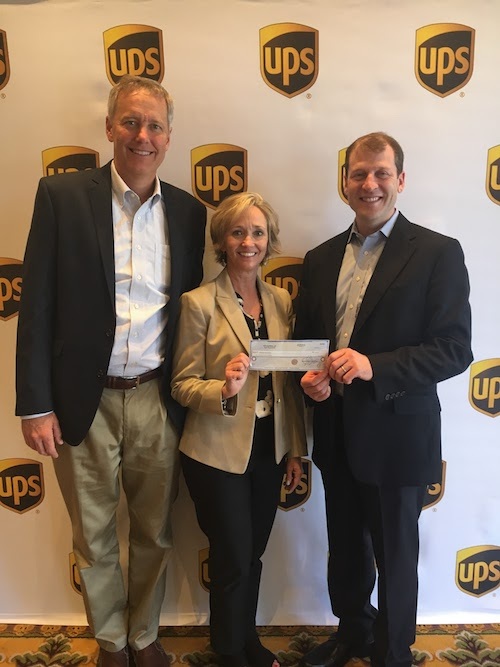 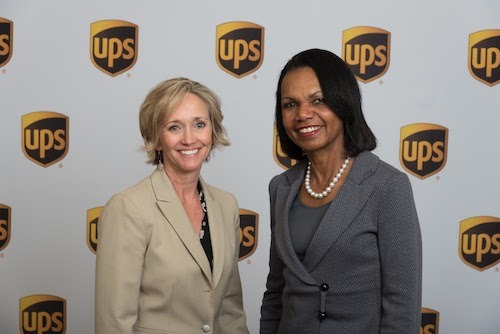 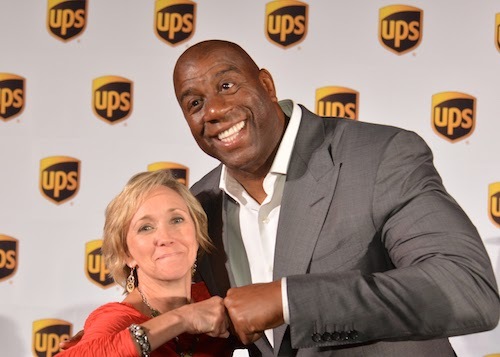 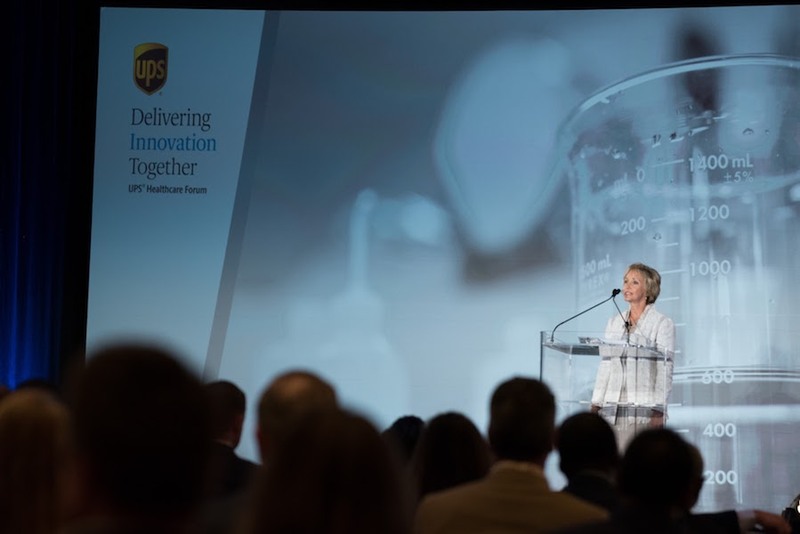 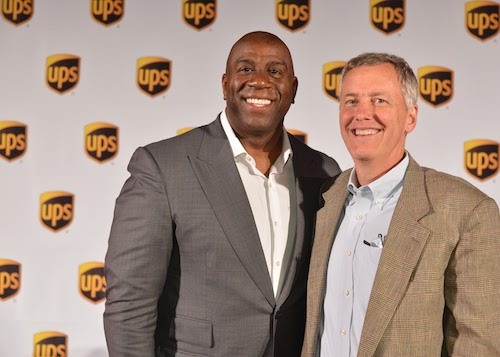 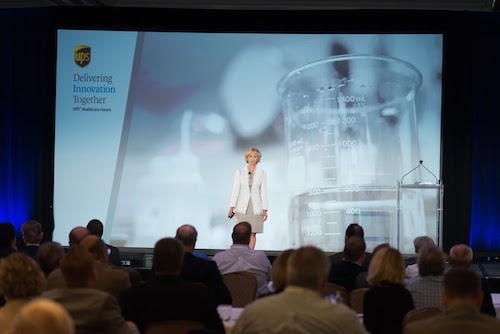 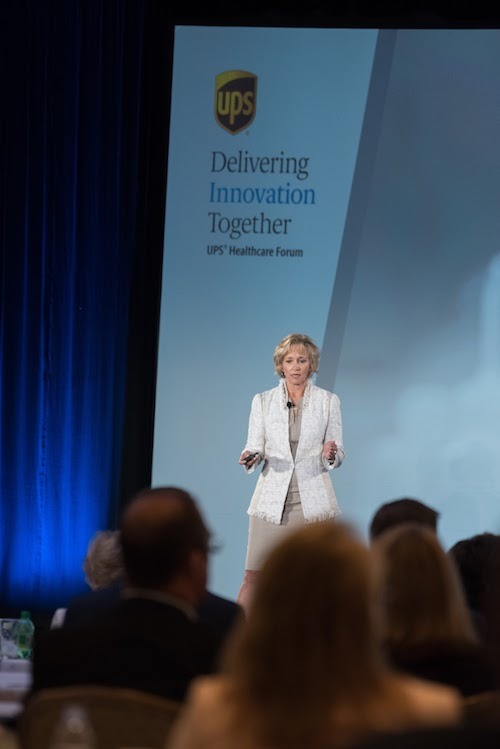 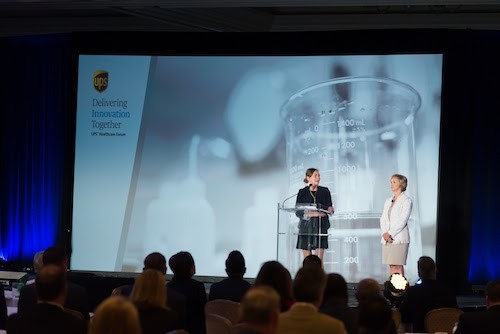 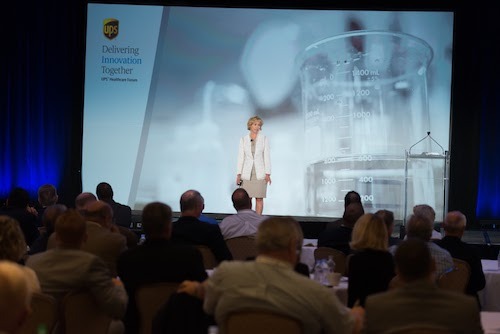 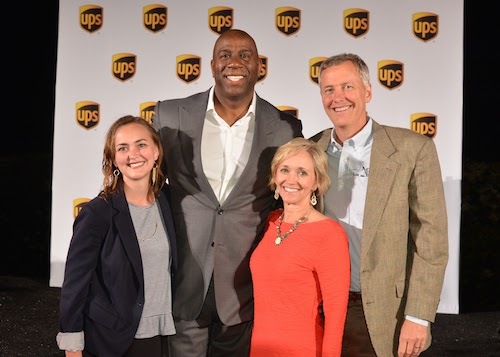 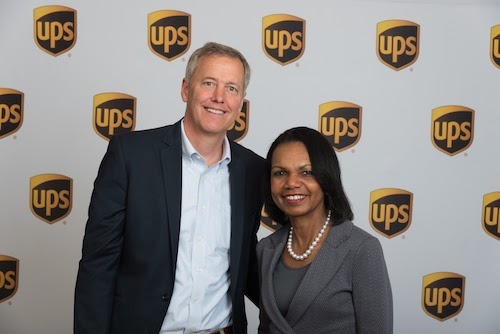 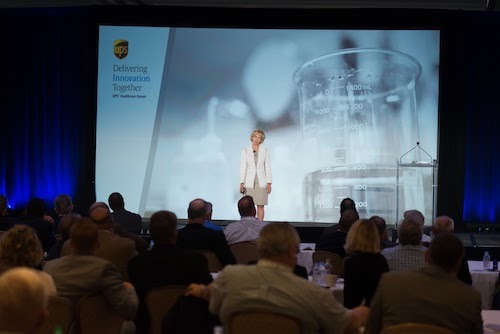 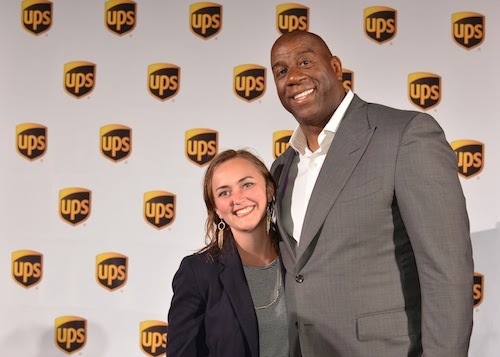 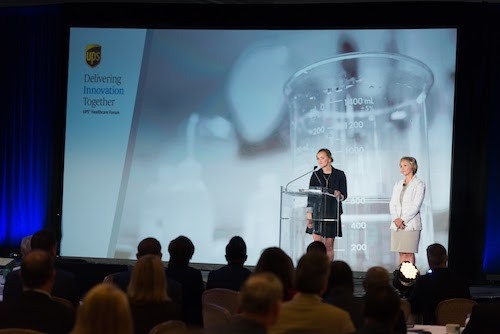 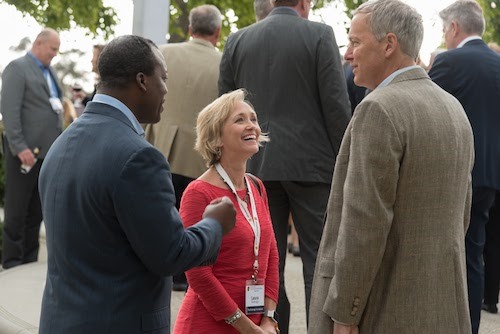 Upon the completion of the Healthcare Forum, Mark Quinlan, Director of Healthcare Logistics Strategy on behalf of the UPS Foundation made a $10,000 donation to The Rutledge Foundation for their continued efforts in immunotherapy and targeted cancer research.